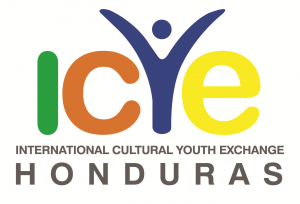 ICYE Honduras started operating in 1981 and was officially founded in 1984. 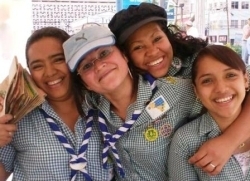 It is run by former exchangees and volunteers, with its national office in Tegucigalpa, the capital of Honduras, having a 5-staff team. 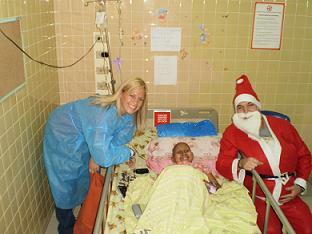 It has a network of local non-profit NGOs & public institutions and host families, providing international volunteers and host parties with the necessary orientation, training and support to carry out long-term (6-12 months) and short-term (2-16 weeks) exchange programs linking intercultural learning with ethical voluntary service. 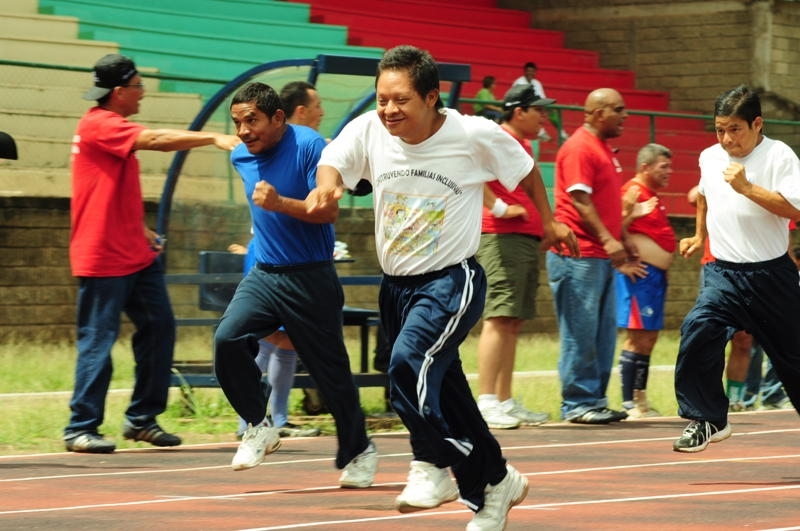 ICYE Honduras offers living situations in host families and residential projects. The projects include working on: human rights; environment & animals; youth work – street children & at-risk youth; art & culture; community development; women’s empowerment; minorities, indigenous, ethnic groups; health care; disability support; formal & non-formal education & training; elderly & homeless assistance; administrative. 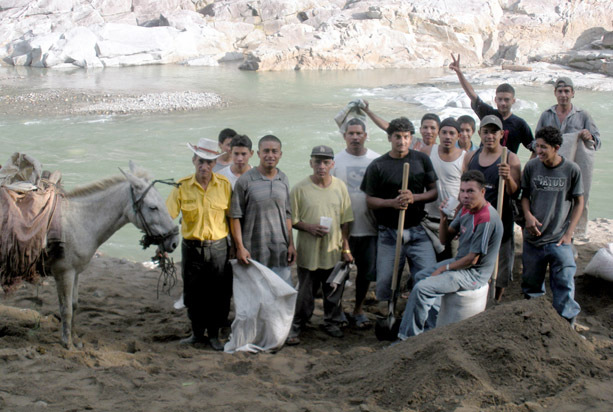 During a one-year program, international volunteers participate in a non-formal education training cycle starting with (i) a 3-day orientation training camp, followed by a 60-hour Spanish language course spread over 2 weeks mixed with practical orientation activities; (ii) an ecological camp learning about the protection of sea turtles and participating in freeing newly-hatched baby turtles into the Pacific ocean; (iii) a Christmas celebration getting to know traditional Honduran meals; (iv) a 3-day mid-term evaluation camp; (v) a coffee plantation camp learning the whole process of coffee production participating in hand-picking coffee beans; and (vi) a 3-day final evaluation camp. Honduras is known as the heart of the Americas, as it is located right in the middle of Central America. 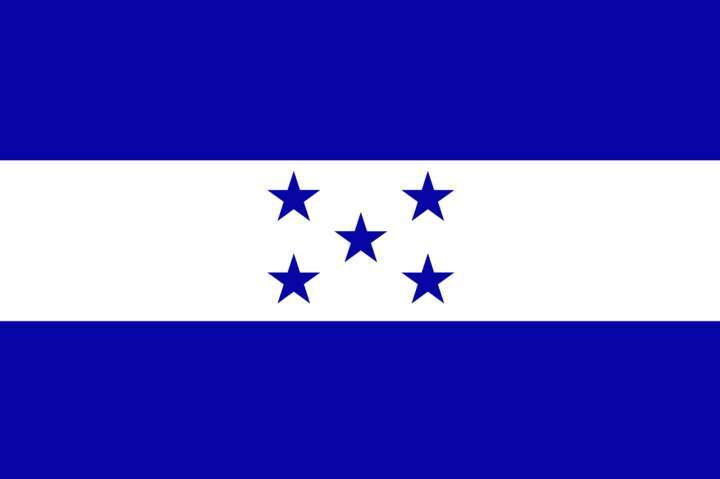 Alluding to its flag and its diversity, we could say that Honduras is a five-star country. A thriving nation with five great worlds, or stars: Ethnic Diversity, with several indigenous groups maintaining their traditions and customs, such as the Lenca with their Guancasco, a mythical-religious ceremony by which neighbouring communities gather in order to promote peace, harmony, faith and solidarity; Caribbean Creation, with pristine beaches and home to the south end of the second largest coral barrier reef system in the world; Tropical Nature, with many national parks, fertile plains, vast mountain ranges and the Río Plátano Biosphere Reserve, a World Heritage Site; Colonial Richness with various religious, civil and military buildings left by more than three hundred years of Hispanic colonial history, such as the Comayagua Cathedral which has the oldest working clock in the Americas; and Mayan Renaissance with the most important ceremonial centre of the Mayan Classical Period, the majestic city of Copán, a World Heritage Site. Honduras is a low middle-income country that faces many challenges; its approximately 8.5 million population suffers an unequal distribution of income, with a big share living in poverty. Though these challenges makes it one of the poorest countries of the region, Honduras has an extraordinary spirit and much potential for growth; it is the seventh biggest coffee producer of the world, obtaining high quality recognition worldwide. Discover the greatness of this nation with welcoming people, and experience various ways of being and living in its different regions embracing diversity!